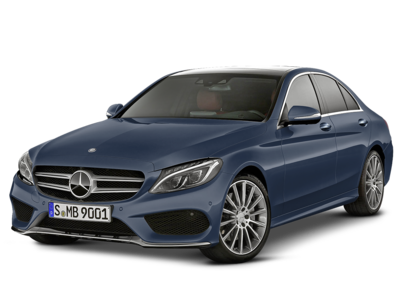 Ranking tenth for Best Gas Mileage luxury Cars is the 2017 Mercedes-Benz C-Class. Current inventory meeting this criteria averages 6,955 miles. Fuel economy is rated at 28 MPG combined. Scroll down to see what inventory is available in your area - hurry, before these great deals sell out! The 2014 Cadillac ATS is number 9 in our list for Best Gas Mileage luxury Cars. Current inventory meeting this criteria averages 33,513 miles. Fuel economy is rated at 23 MPG combined. Scroll down to see available inventory for 2014 ATSs in your area. The 2014 Lexus ES is number 8 in our list for Best Gas Mileage luxury Cars. Current inventory meeting this criteria averages 33,054 miles. The 2014 ES achieves a combined MPG figure of 24. Scroll down to see available inventory for 2014 ESs in your area. 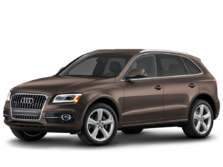 The 2017 Audi A4 ranks seventh for Best Gas Mileage luxury Cars. Current inventory meeting this criteria averages 9,207 miles. The 2017 A4 achieves a combined MPG figure of 28. Scroll down to see what inventory is available in your area - hurry, before these great deals sell out! The 2014 BMW 3 Series ranks sixth for Best Gas Mileage luxury Cars. Current inventory meeting this criteria averages 34,037 miles. Fuel economy is rated at 26 MPG combined. 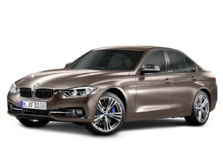 Scroll down to see available inventory for 2014 3 Series in your area. The 2014 Lincoln MKZ ranks fifth for Best Gas Mileage luxury Cars. Current inventory meeting this criteria averages 33,620 miles. The 2014 MKZ achieves a combined MPG figure of 24. Scroll down to see what inventory is available in your area - hurry, before these great deals sell out! Slotting in at fourth for Best Gas Mileage luxury Cars is the 2015 Acura TLX. Current inventory meeting this criteria averages 31,233 miles. Fuel economy is rated at 26 MPG combined. 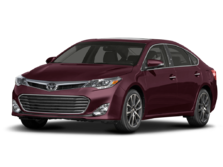 Scroll down to see available inventory for 2015 TLXs in your area. 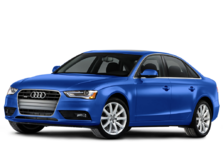 Coming in at number 3 in our list of Best Gas Mileage luxury Cars is the 2015 Audi A3. Current inventory meeting this criteria averages 30,945 miles. Fuel economy is rated at 27 MPG combined. Scroll down to see what's available in your area right now. Coming in at number 2 in our list of Best Gas Mileage luxury Cars is the 2015 Volvo S60. Current inventory meeting this criteria averages 31,406 miles. Fuel economy is rated at 27 MPG combined. Scroll down to see what's available in your area right now. The 2014 Mercedes-Benz CLA is number 1 in our list for Best Gas Mileage luxury Cars. Current inventory meeting this criteria averages 30,563 miles. Fuel economy is rated at 29 MPG combined. Scroll down to see available inventory for 2014 CLAs in your area.